I know that foraging for your food does not include meat purchased at the grocery store. However, when it is between hunts and the freezer has no more elk or deer meat in it you have to improvise. 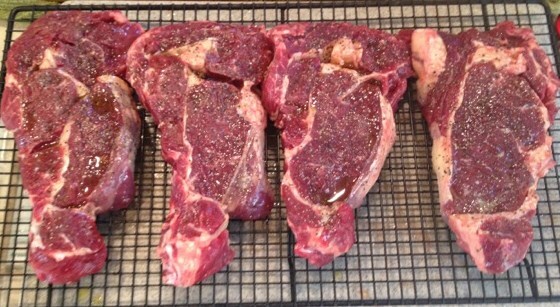 I went to a local butcher today and got 4 nice size rib eyes. In a normal store these would cost $14-$16 a pound. This butcher is actually the slaughter house and they have a small retail operation out front. The steak is choice grade and is only $4.49 a pound. The price is so low that it seems like foraging. This recipe for Rib Eyes also works well on New York cut steaks, Elk steaks, Venison and Moose steaks. 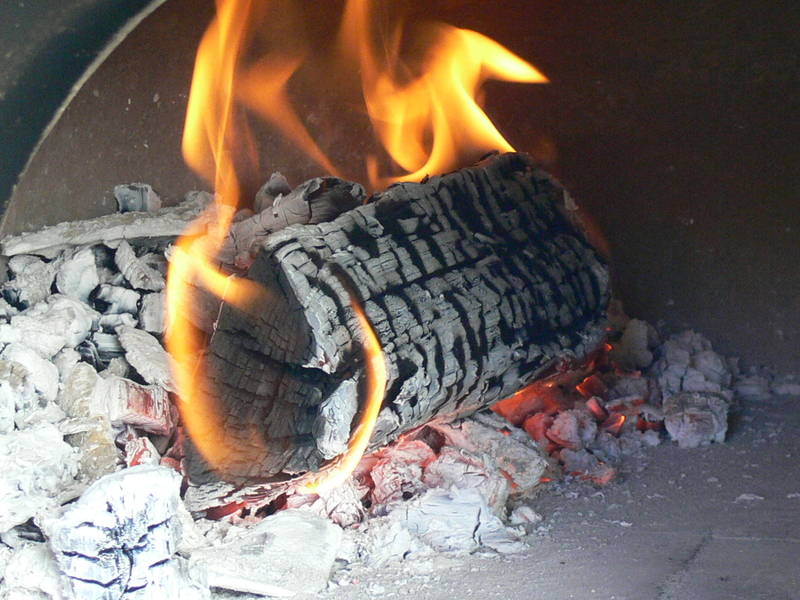 You do not need to own a wood fired oven to make this recipe. These steaks can be cooked over lump charcoal or an open wood fire. It is a great recipe for camping. I encourage you to try this recipe this summer.